Music maturity came swiftly for the now seasoned-veteran Robbert van de Corput, better known as Hardwell. At the age of 25, the young Dutch titan capped off a 10 year journey when he was crowned World’s No.1 DJ in the 2013 DJ Mag Top 100 DJs Poll cementing his position as the electronic scenes newest superstar DJ and becoming the youngest ever winner of the coveted Top 100 DJs award. 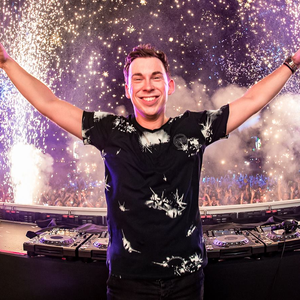 In 2014 the Dutch megastar did it again - being crowned World’s #1 DJ in the 2014 edition of DJ Mag’s Top 100 DJs Poll for a second consecutive year.